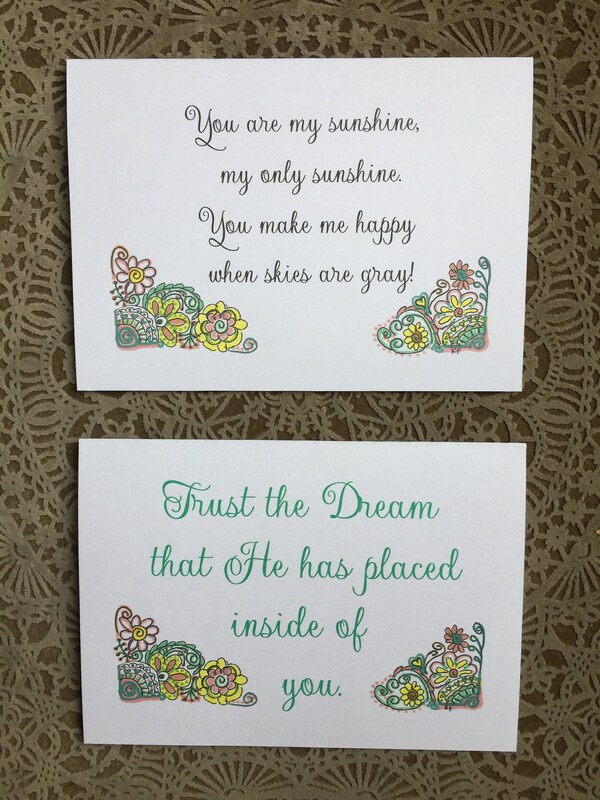 This You are my sunshine greeting card is modern with my hand drawn flowers and illustration...our original design has been professionally printed on 110# cardstock, comes blank inside with matching envelope. 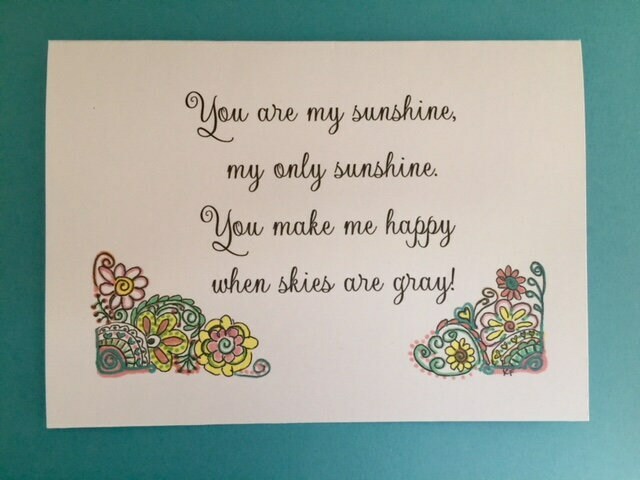 This listing is for ONE You are my sunshine 5 x 7 card (which can also be framed) for a keepsake. 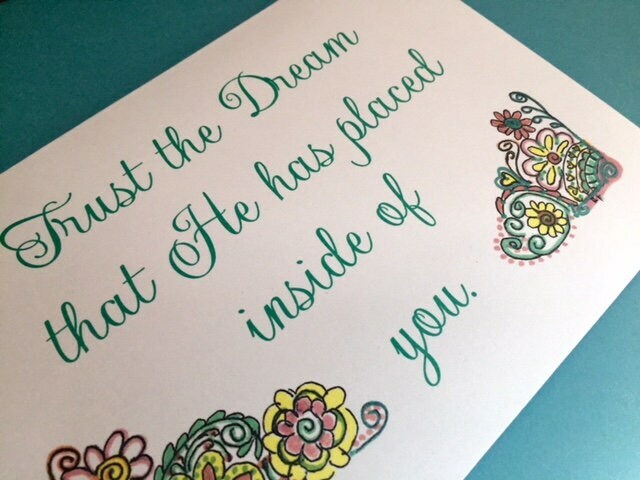 Your purchase will be carefully packaged and shipped in the small priority mail box; TURNAROUND TIME, from the time you purchase until we ship is about 1 week or 5-7 business days~ allow 3 more days for shipping! Thanks!